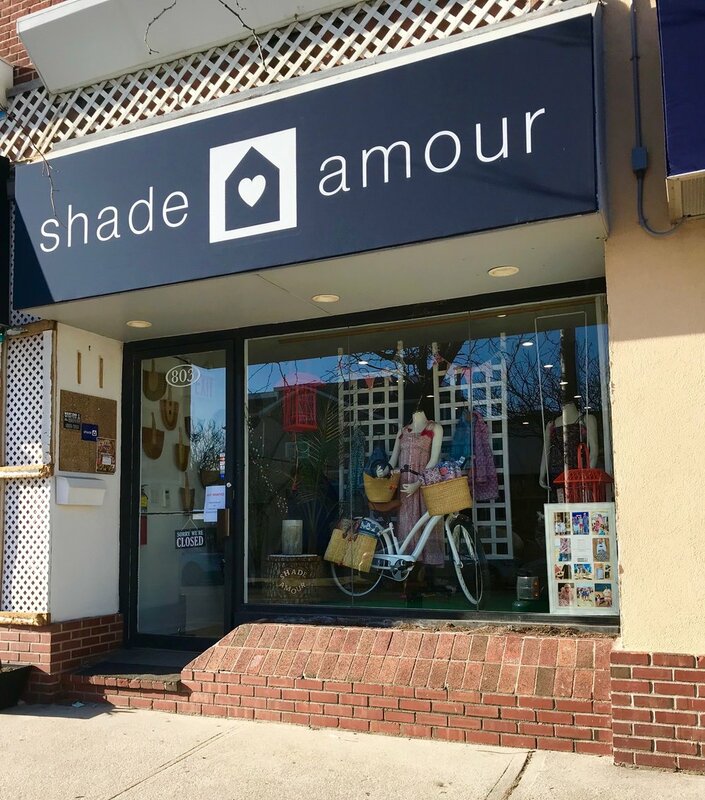 Follow us on Instagram and/or Facebook for updated information on where to find Shade Amour. You might get to meet Marigold, our gorgeous mobile shop. If you are interested in hosting a shopping event with Marigold please contact us at info@shadeamour.com.